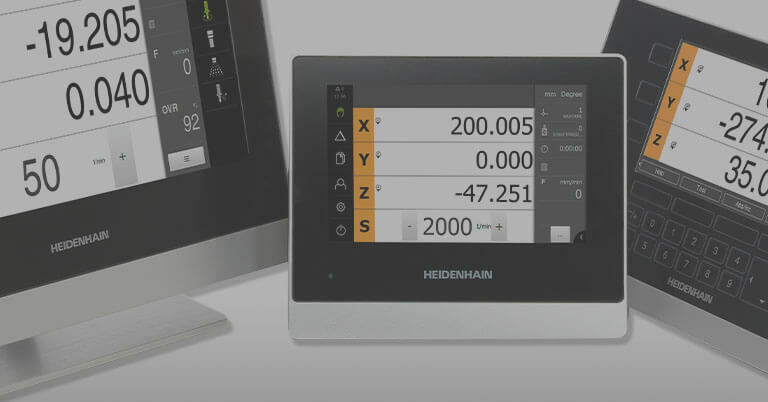 SCHAUMBURG, IL (May 2018) — HEIDENHAIN introduces the new ND 5023 digital readout (DRO) for manually operated machine tools. 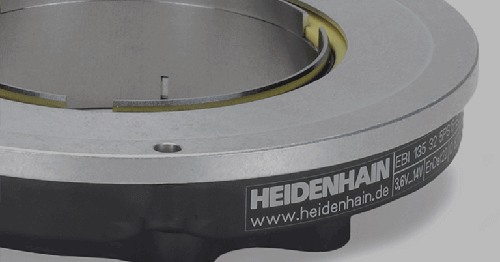 This new DRO replaces HEIDENHAIN’s entry-level ND 522/523 models and consolidates it to one three-axis product. 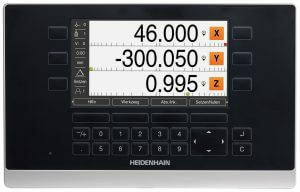 The new DRO comes equipped with a new TFT color display that significantly improves the readability of the information displayed over older models, plus features other design changes and enhanced functions. 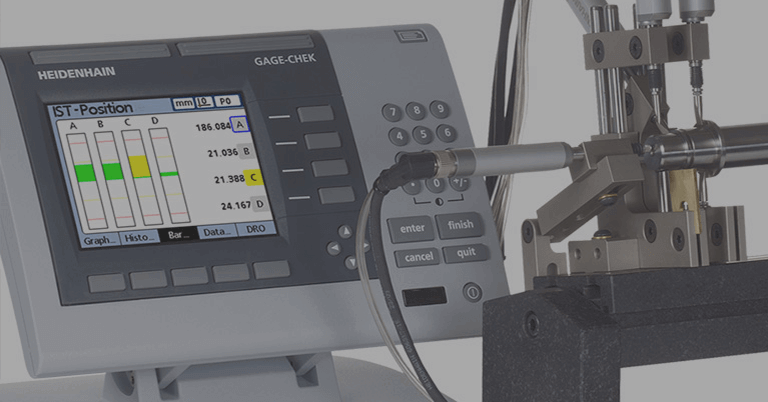 To make installing the readout easier for users or an inexperienced machine setter, a new installation guide has been implemented to assist in performing the basic configuration. When switching on the unit for the first time, the user can select this support feature and will then be guided through the required settings step-by-step. 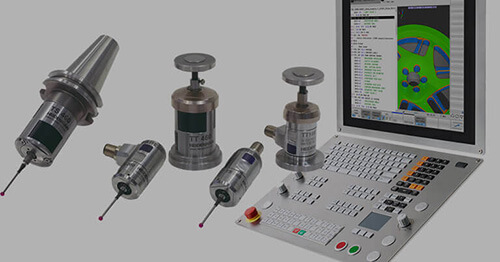 During this procedure, the user can select language, machine application, the connected encoder parameters directly from within a list and thus take over all of its attributes. Other settings, such as scale factor, error compensation, etc., must be configured separately. A straightforward user management has been introduced in order to make it easier for multiple users to operate the product. Up to nine operators can save their personal settings with a user number and call them again. It is not necessary to enter a password as the supervisor can reset all users. 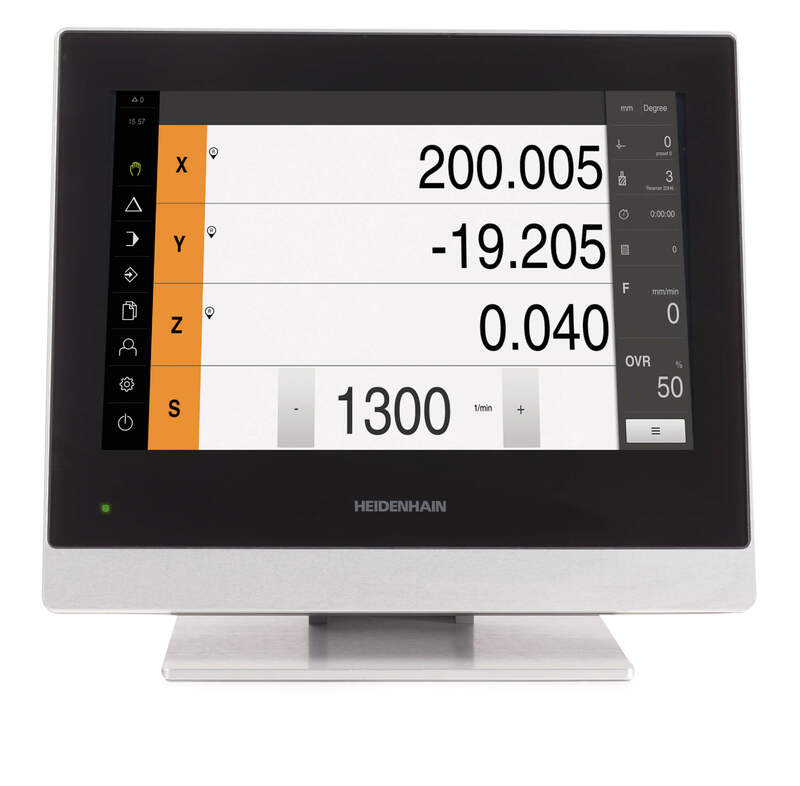 Many new features are being introduced on the ND 5023 including the new dynamic zoom feature which offers a noticeable improvement in position value readability. Once activated, the display value for the axis currently being moved is maximally enlarged. This occurs in four steps depending on the number of digits in the respective numerical value. For small numbers (i.e., numbers close to zero), the character height can be increased from 17 mm (standard height) to 25 mm. The operator immediately sees which axis is currently moving and can also easily read the numerical value from a greater distance. When the axis stops moving, the display returns to its standard size after a second has passed. 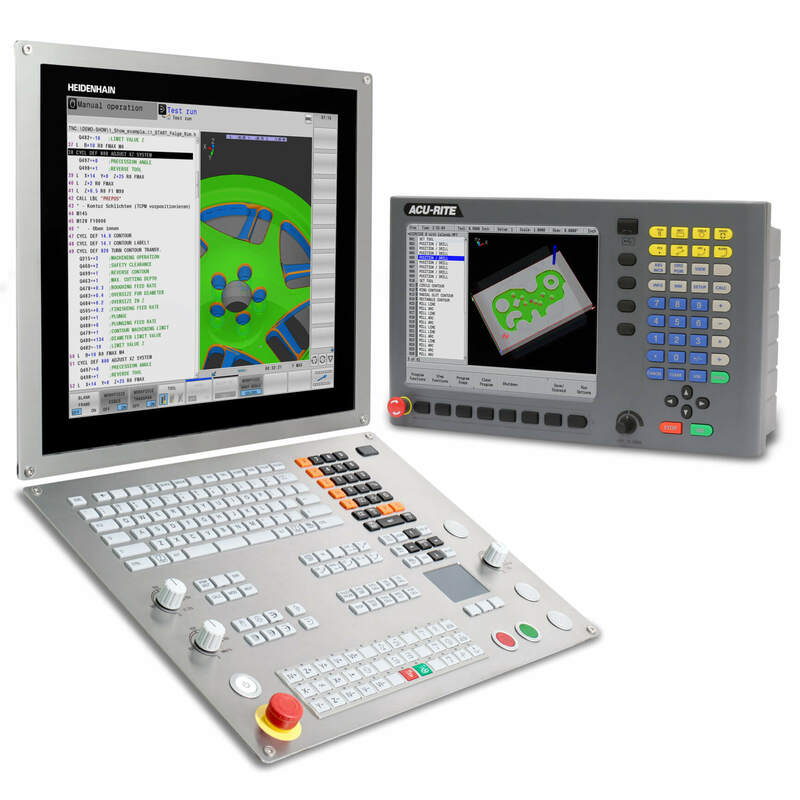 The new ND 5023 DRO also has a powder-coated, die-cast aluminum housing and, just like its predecessor, uses a membrane keyboard. 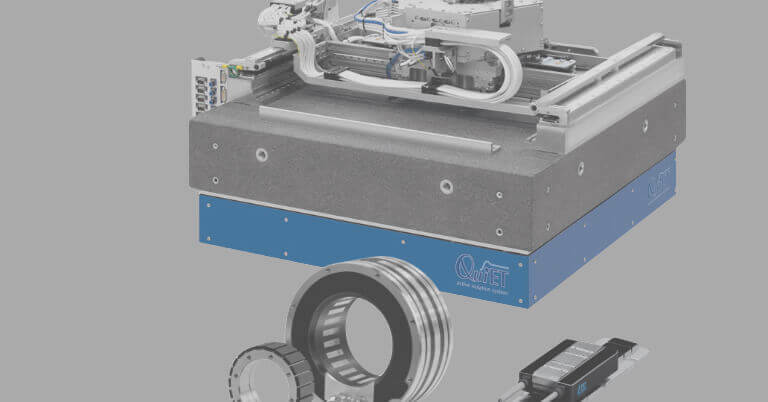 As before, encoders with a TTL interface (differential and single-ended) can be connected via a 9-pin D-sub connector. The power supply unit is integrated as with its predecessor. The data interface on the new DRO was changed to the physical layout of USB Type C. This technology has the advantage of allowing the digital readout to assume the tasks of both master and slave. Type C is becoming increasingly widespread in the PC world and is on its way to becoming the future standard. 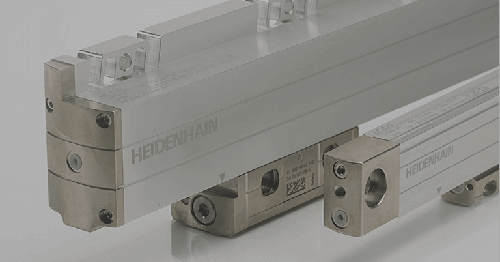 For more information, contact HEIDENHAIN’s Machine Tool Product Manager John Parker at 716-661-1888.